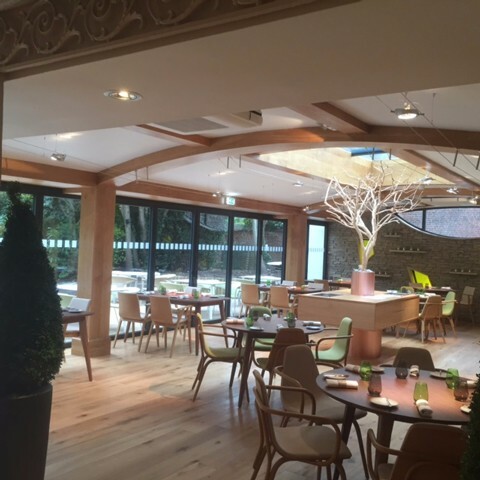 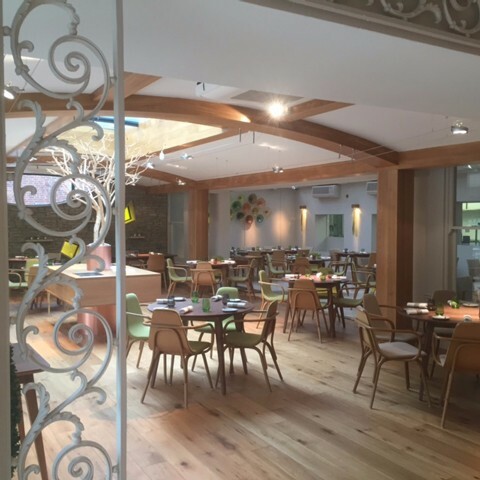 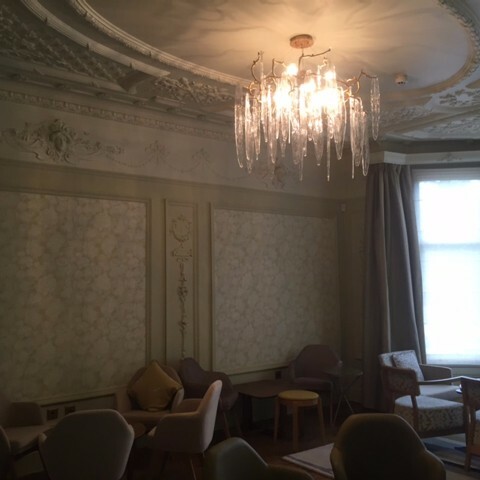 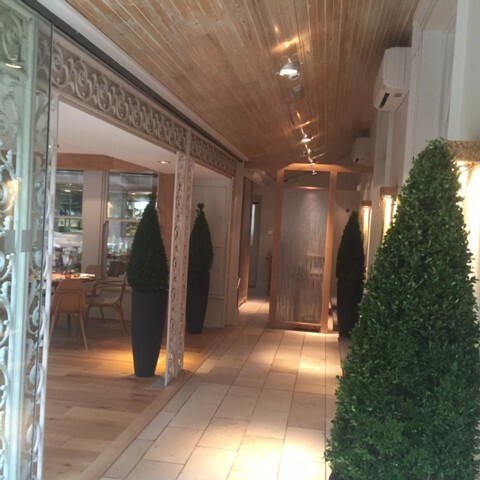 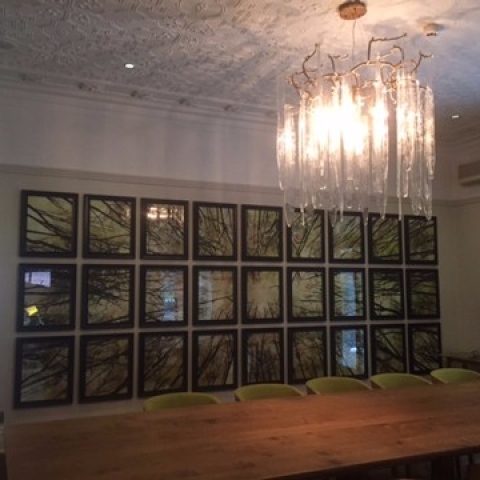 Partridge Electrical recently installed the interior lighting at Simpsons Hotel. 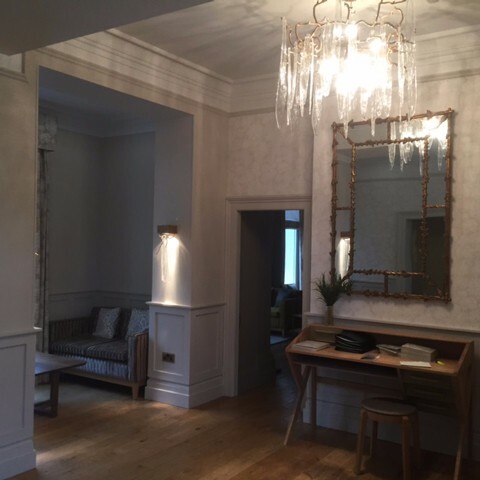 This high quality interior design required the appropriate lighting infrastructure and the fitting of the effective light fittings. 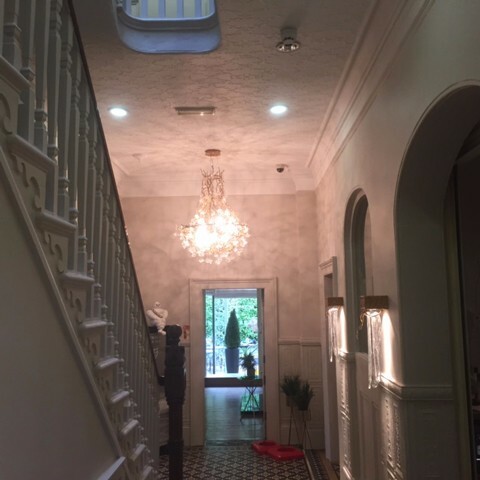 The final project looked fantastic.